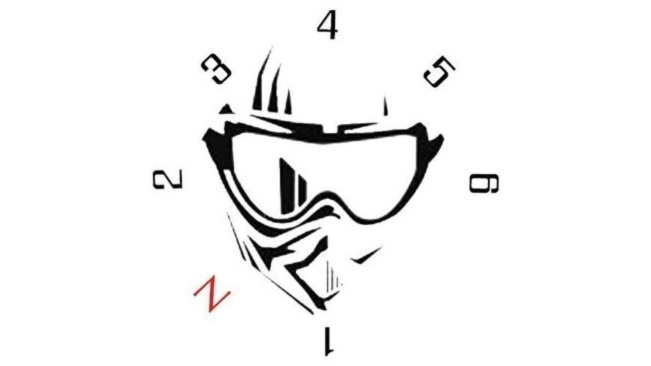 A LOGO place 4 Adventure riders. I will try to do nice LOGO`s in the Adventure segment. It is easy to use and place the LOGO inside the frame and make it bigger or smaller.. There will be more LOGO`s later on..